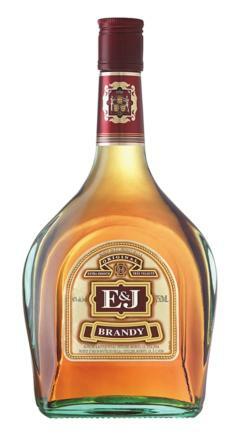 Gallo’s E&J Brandy, is the best-selling brandy in the US, where it holds 48% of the brandy market. The California-style brandy is charcoal- and triple-filtered and aged for at least two years in American white oak barrels. In South Africa, the E & J Gallo’s Barefoot brand is made with locally-produced wine. E.&J. Gallo Winery, the world’s largest family-owned wine producer, has appointed Namaqua Wines to market its wine and brandy in South Africa. Namaqua Wines was formed with the amalgamation of Vredendal and Spruitdrift Wineries in 2001. The company has its own distribution company in South Africa. Namaqua Wines currently distributes its own wines as well as those of Van Loveren, Du Toitskloof, and US wine giant E&J Gallo. Namaqua is also the distributor for Eilandzicht and TNB.